Break yourself out of your usual routine and instead challenge and reward yourself with our new medal! 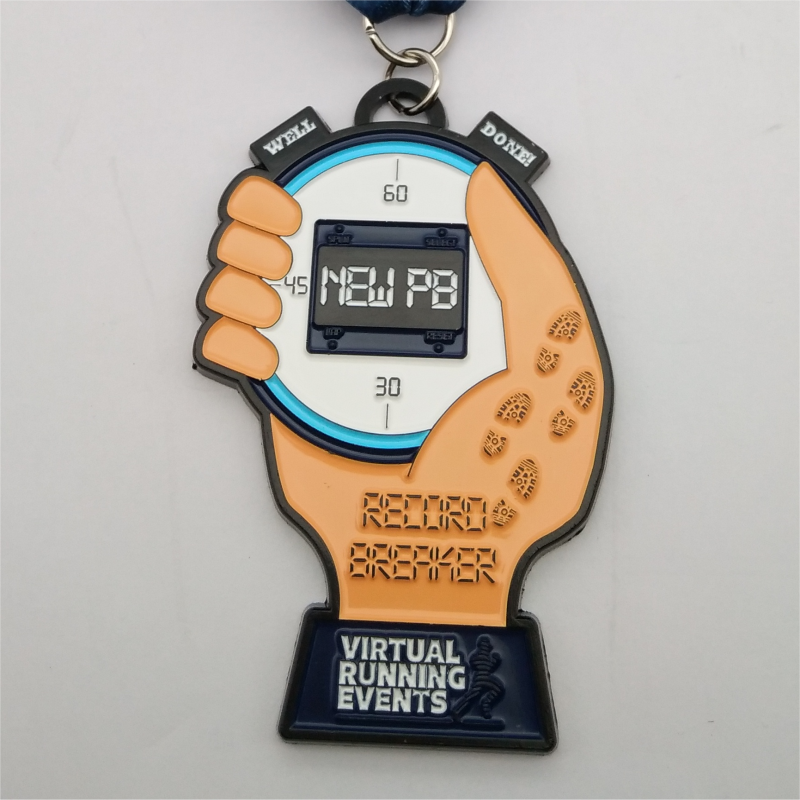 This one is for all of you record breakers out there! 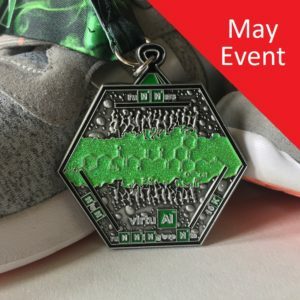 Chasing the PB can be hard so let us help you with the incentive and motivation. Submit your PB attempt time and distance upon purchasing and we’ll reward you with this amazing medal as a congratulations when you achieve it! 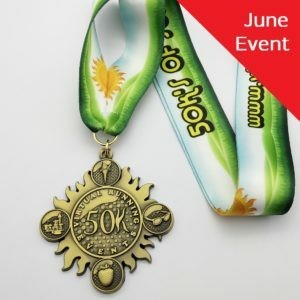 You have 3 months from purchasing the medal to submit your evidence so go on, push for something really good! 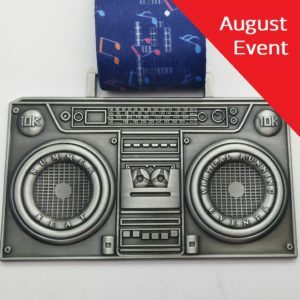 For all medals purchased in October 2018 (launch month), we will make a 50p donation from each to The Running Charity! Further details on their fantastic work can be found here. 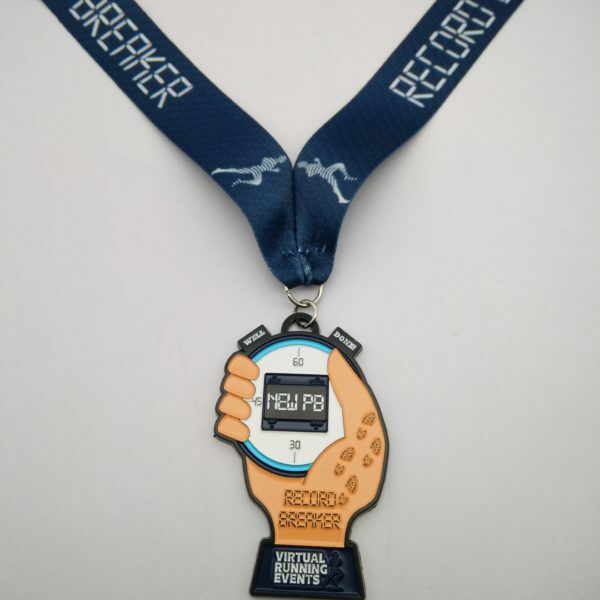 ** A donation has been made to our chosen Charity for this medal. Event Date – 1st October onwards. 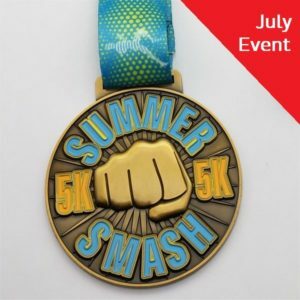 Distance & Time To Beat?